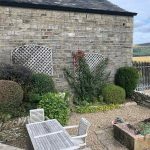 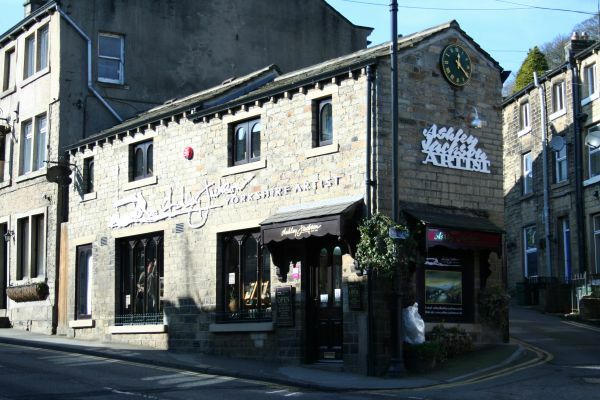 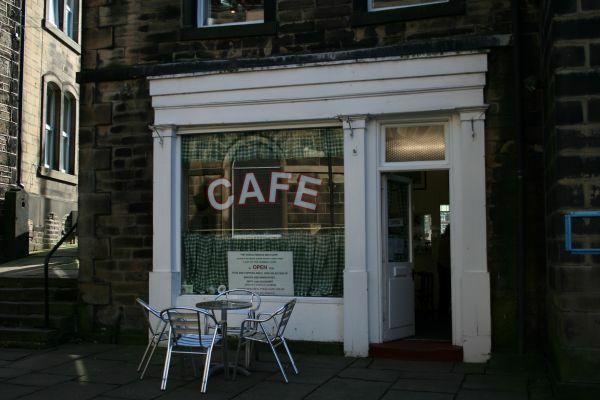 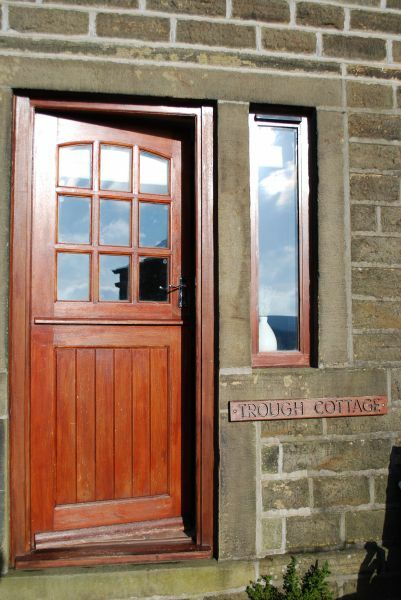 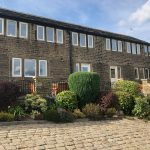 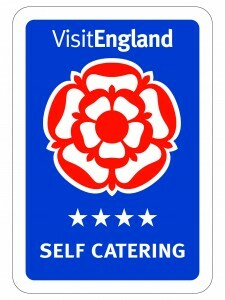 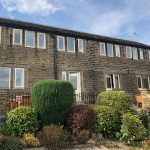 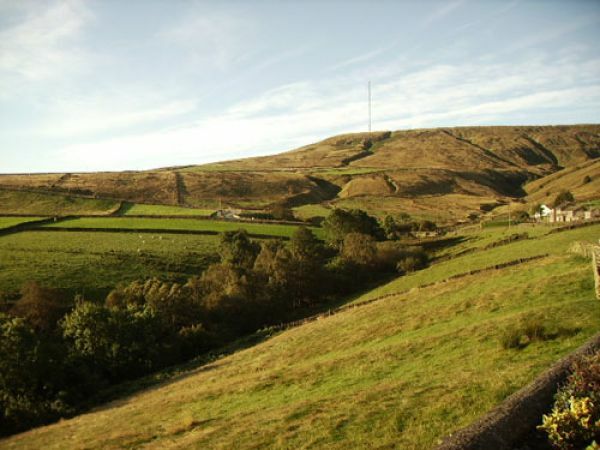 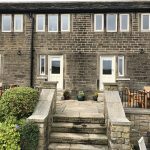 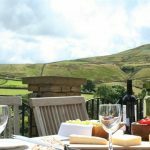 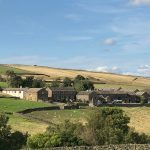 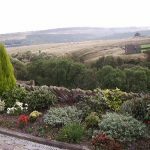 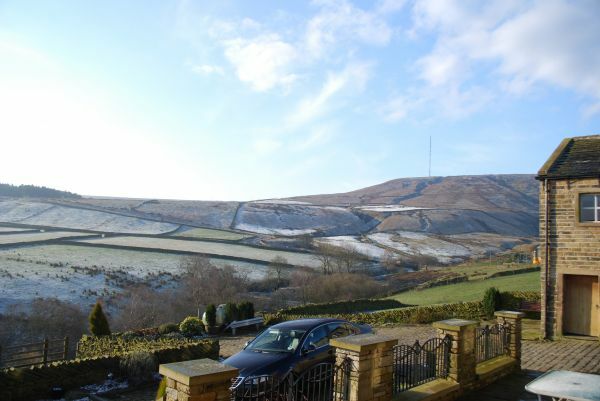 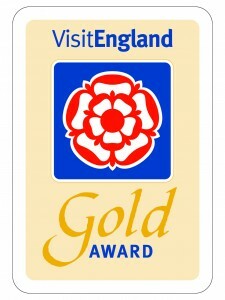 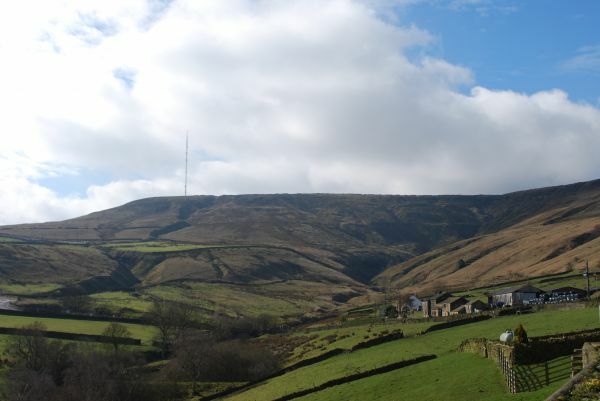 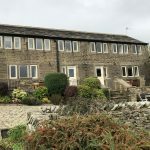 The cottages have fabulous views of Holme Moss and share a patio and garden where guests can relax and enjoy the wonderful scenery. 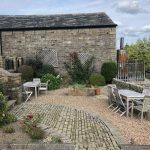 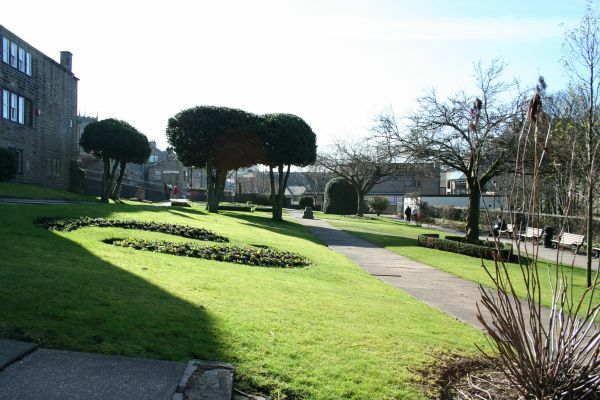 There is ample parking in the cobbled courtyard situated within the grounds, where there is also access to an electric car charging point. 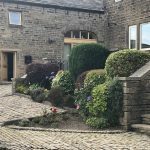 Some exterior shots of the cottages and garden can be seen below.